There are so many souvenir shops, stalls, and stands for tourists in London that you cannot even imagine. Knowing where to go will save you time and money. 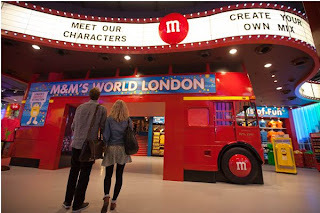 It is located 1 minute walk from Baker Street Underground station and next to the London Planetarium and Madame Tussaud's, the store has been decorated throughout in the style of Sherlock Holmes' 19th Century London, complete with a replica of his study for people to have their photo taken. There is also a Guardsmen, a Bobby, a Beafeater and the man himself to have your photo taken with. 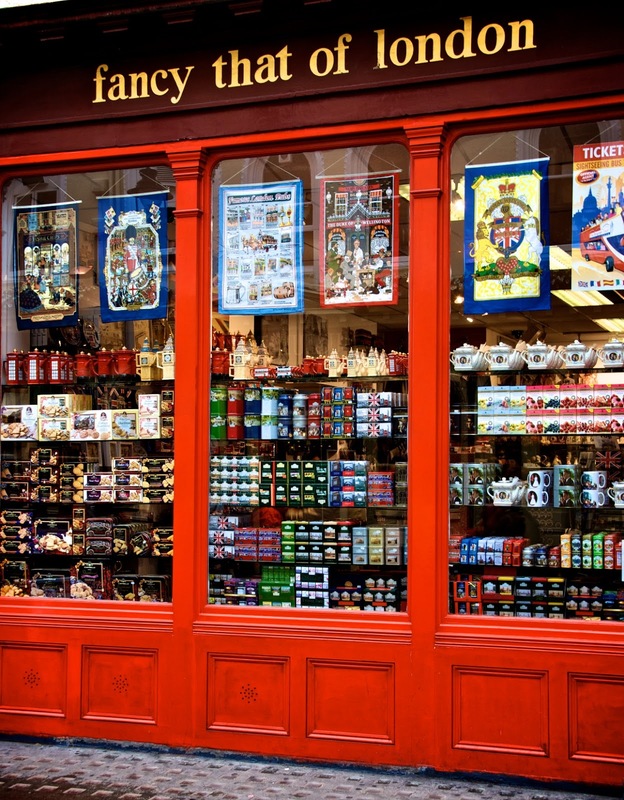 Located in the heart of Piccadilly Circus, this is one of the oldest gift shops in the country, trading for well over 400 years in the Heart of London's West End. In this store they used to sell Churchill's famous cigars! Located directly opposite the British Museum, and a short distance from Tottenham Court Road underground station, it is the fanciest souvenir shop there could be. You will find ceramics, plates, clothing, books, frames, jewellery, magnets and even coins and stamps! This is a famous souvenir chain. 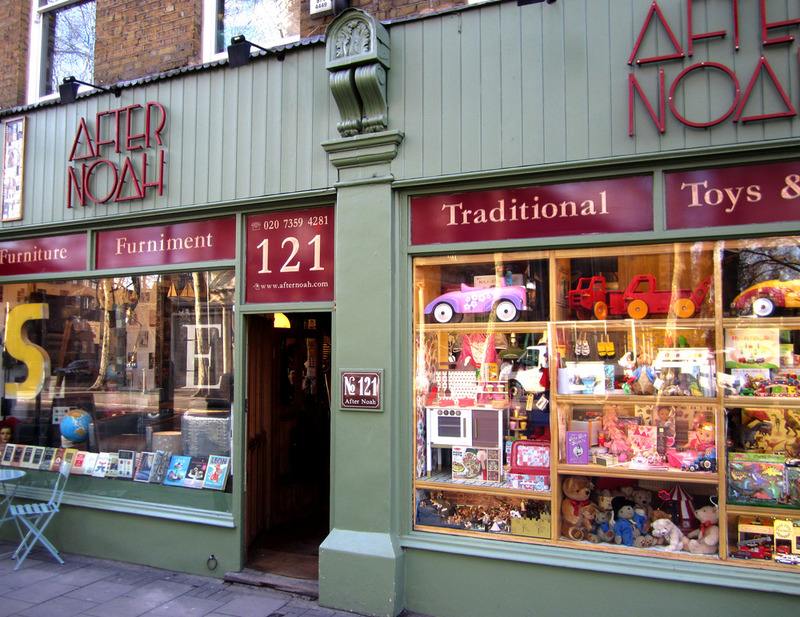 It has 7 centrally located stores around the West End of London with a wide range of iconic, fun and stylish London gifts. The London store of this delicious chocolate world features a mock-up of a London bus where you can have your photo taken with an M&Ms character! It is a perfect place where you can buy toys, clothes, mugs, kitchenware and keychains rather than focussing only on chocolate. 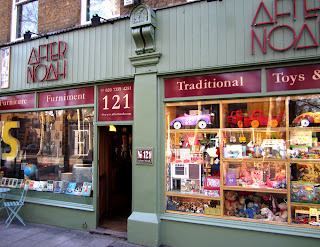 However, if you are looking for retro gifts, traditional toys and unique greetings cards, After Noah is the right place for you. It is generally recognised that London has been the home of the best umbrellas and walking sticks and they are pleased to be able to continue that tradition. 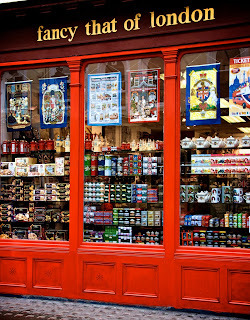 It is a perfect example of Victorian shop front design and has remained virtually unaltered in 140 years. Inside, it is a unique experience where you can buy a perfect and original gift. And don't forget to check out the gift shops at London's museums, which often have unique and entertaining products derived from their collections. You will have a good chance to find something unique!